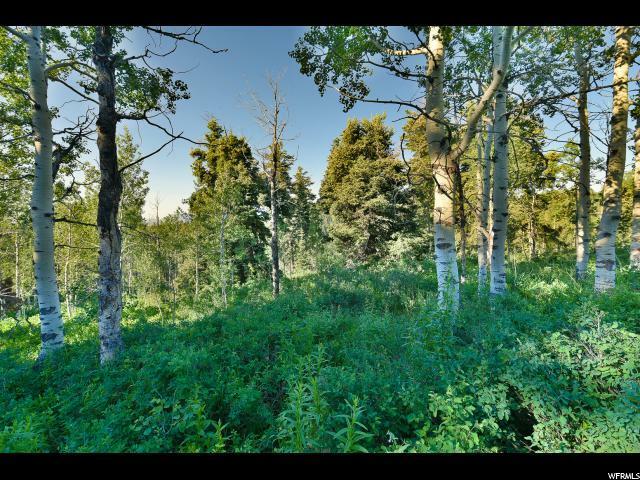 Located just 2 miles and 5 minutes from the Tollgate Exit off Interstate 80, this large 9.00 acre lot is the best opportunity around to live the iconic mountain lifestyle just minutes from world class skiing, mountain biking, dining, shopping, and nightlife in beautiful Park City, Utah. 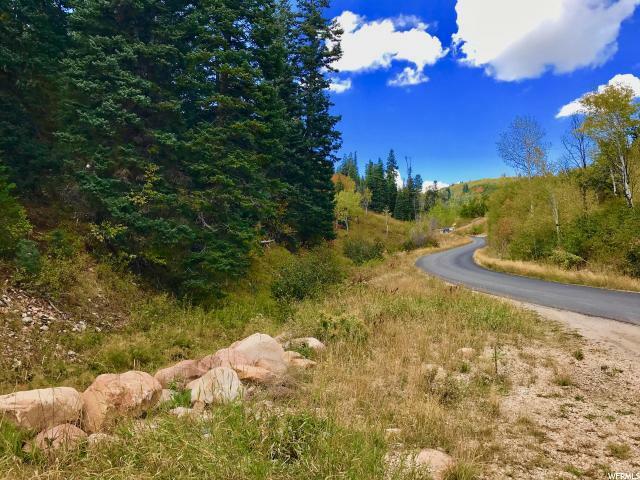 Tollgate Canyon is an iconic area known for its open spaces, abundant wildlife, privacy, and sweeping views of Park City ski resorts and the surrounding valleys. 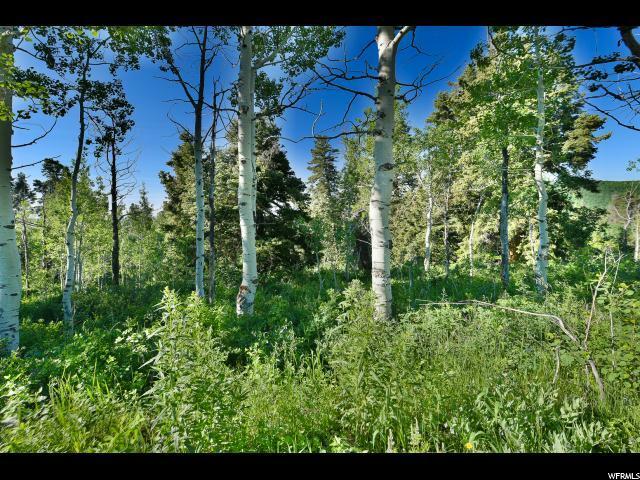 This property boasts easy year round access, located on the paved road that leads up Tollgate Canyon. 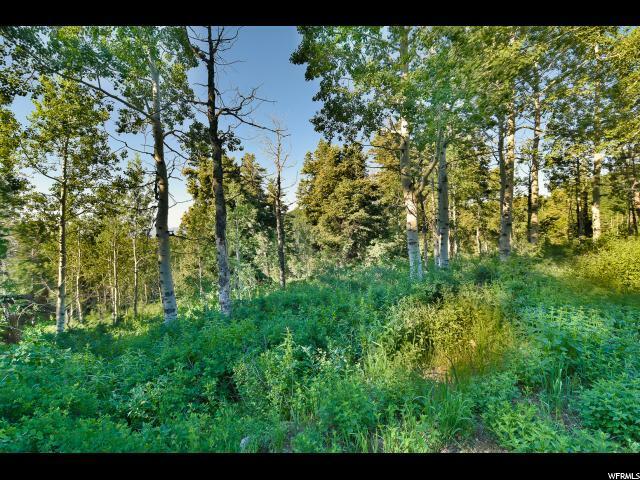 With a full 9 acres, you have plenty of room to build your dream mountain oasis outside of HOA regulations higher up the canyon.